People of Perth, welcome to Siena’s of Leederville! 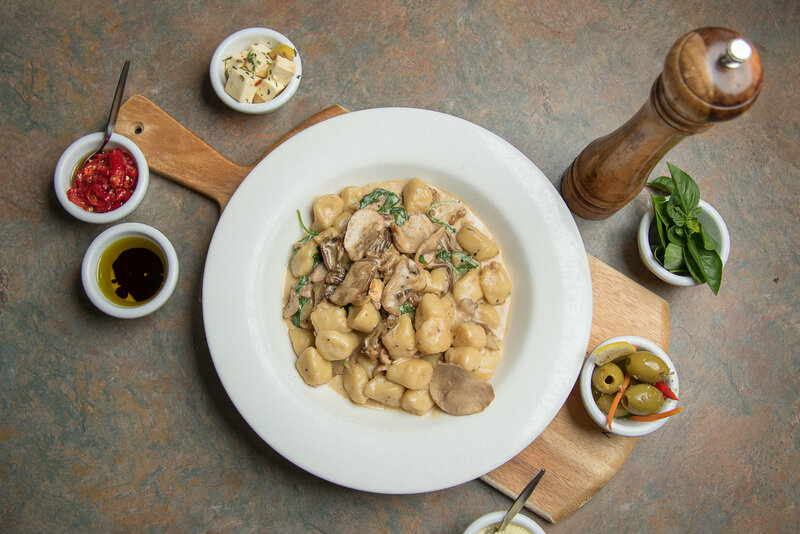 We don’t believe in overcomplicating things, hence our mission is simple: spoil our guests with fine Italian food and service. If that sounds appealing then you can find us north of Perth’s CBD, where our little restaurant is sitting just on Oxford Street. 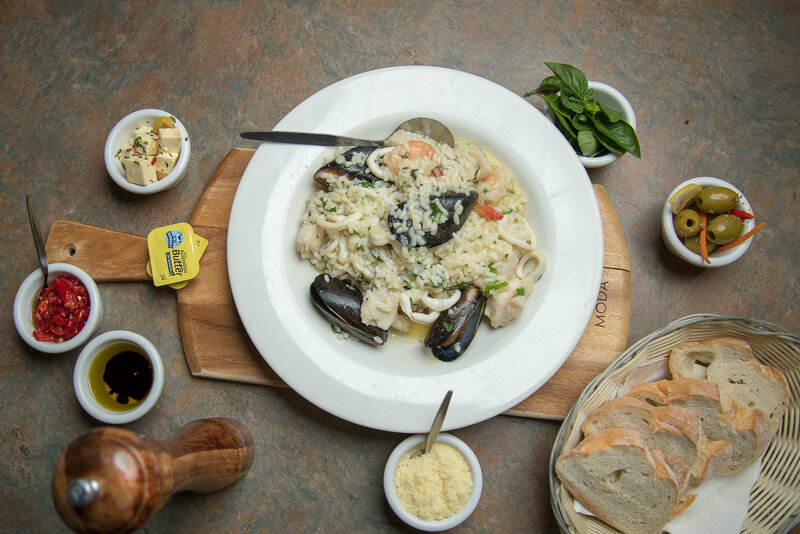 We have pizzas made with love, pasta, parmigianas and even some authentic Italian gelato. All our ingredients are as fresh as can be and we promise we never let anything leave our kitchen that we wouldn’t eat ourselves. Good food, good wine, good times. 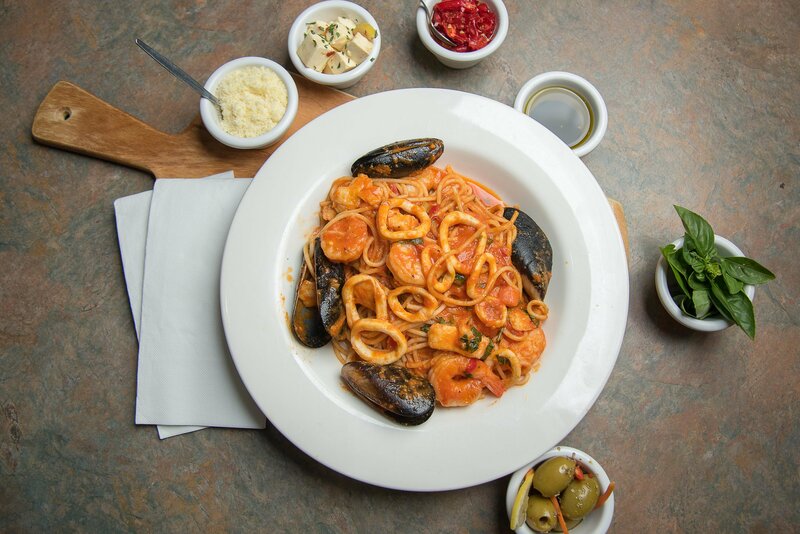 Come and let us spoil you at Siena’s of Leederville. We have gluten free penne which we can serve with most of our pasta for an extra $2. Please note there may be traces of Gluten because we use one kitchen.